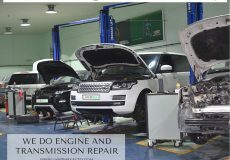 LandMax Auto Service Center, established in July 2016 by a team of management and specialized certified Land Rover & Jaguar mechanics and electricians with high educational credentials supported by a solid local and international work experience. 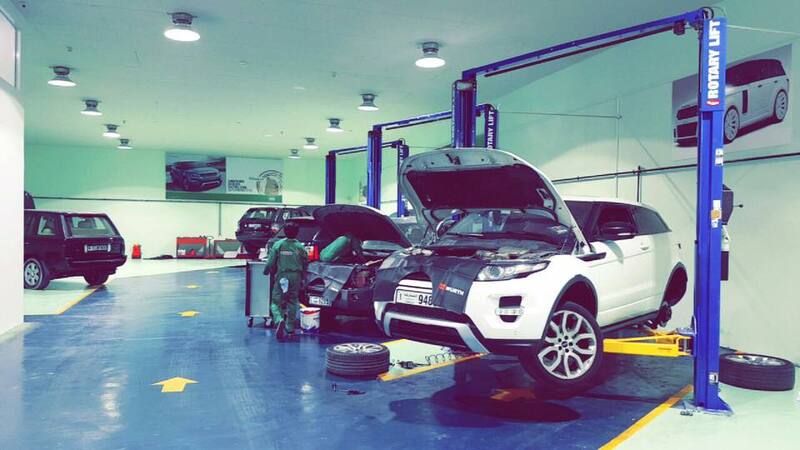 We are the first Independent Auto Service Center for Land Rover & Jaguar in Dubai. 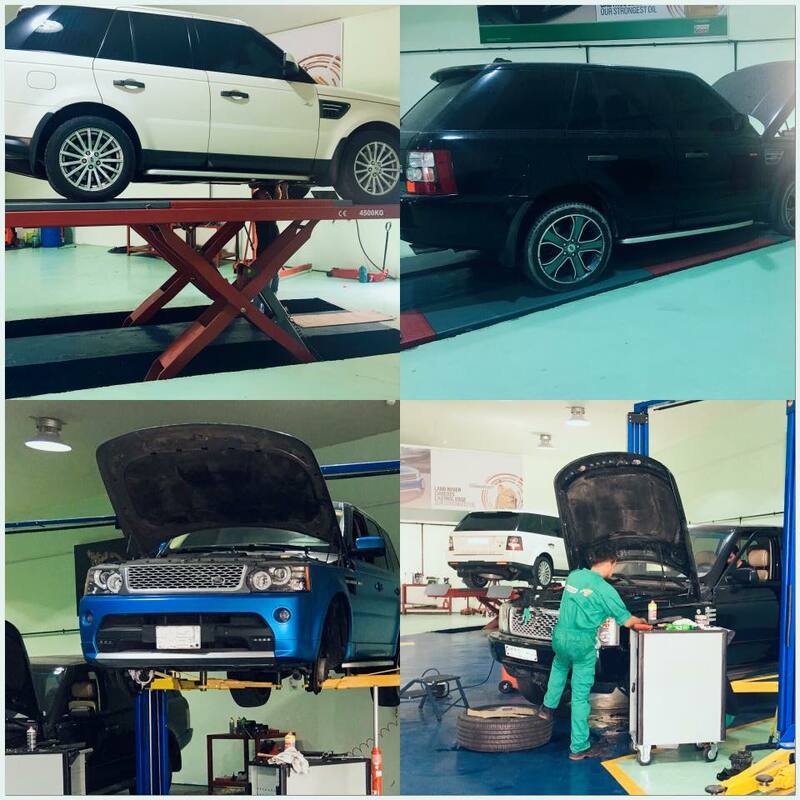 Our professional team includes well-experienced management and trained certified in Land Rover & Jaguar. 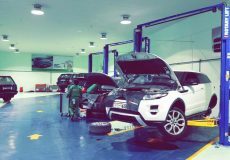 LandMax complemented its commitment to offer a Land Rover repair and service experience that exceeds the expectations of Land Rover & Jaguar Brand owners with their ability to have superior customer awareness and interaction. 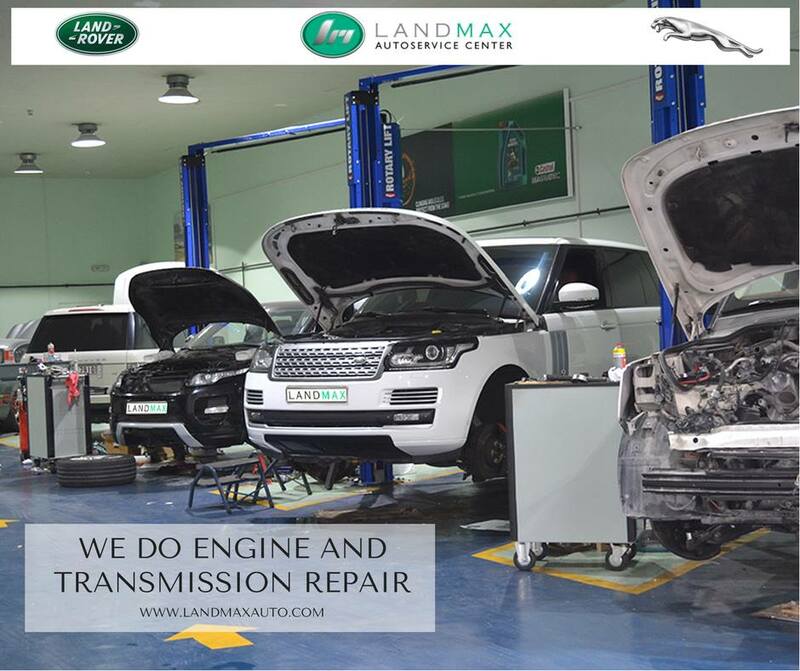 LandMax ensured that its professional team is able to fully utilize their credentials, expertise, and knowledge by providing them with the latest state of art technology of high-performance Land Rover & Jaguar diagnostic software solution and well-equipped facilities for maintaining and repairing vehicles to the higher standards, precision, and care. 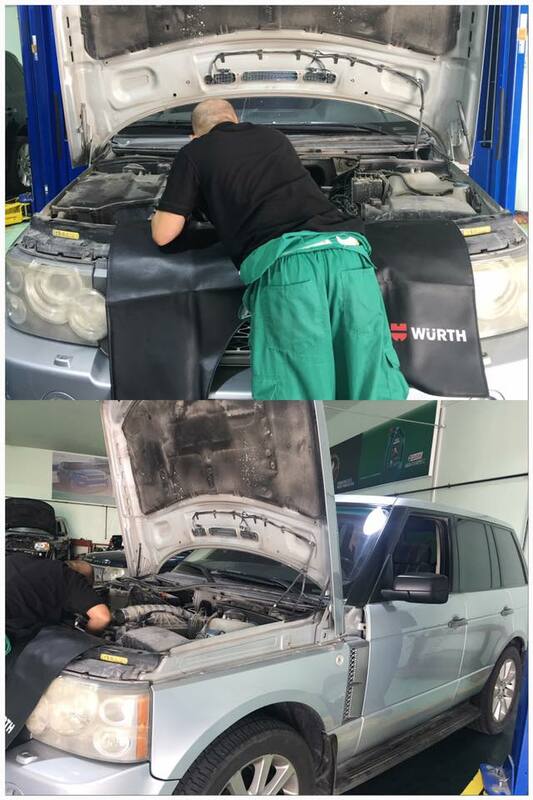 Was driving up to Dubai from Muscat and had a piece of window frame on my ‘08 LR3 come loose. 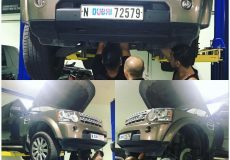 Called ahead to these pros and they had the parts ready for me on arrival, completing the repair within an hour. Was impressed enough that I asked them for a quote on some overdue suspension maintenance. They came in at a very reasonable price, and also advised me against some unnecessary work recommended by the stealership. 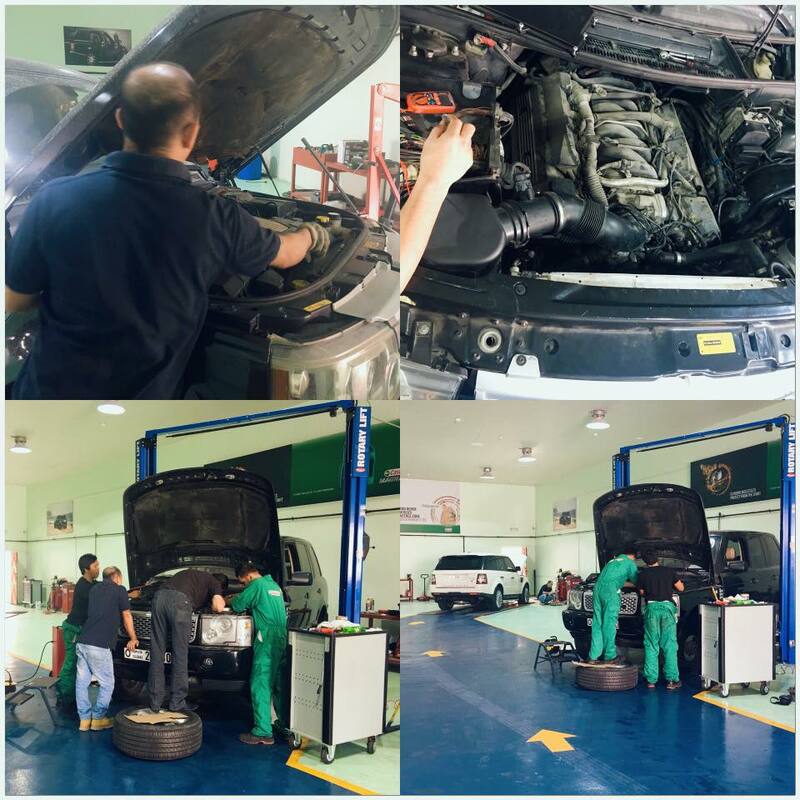 They also noticed and repaired a leaking coolant hose that would have caused me some serious problems on the return trip. 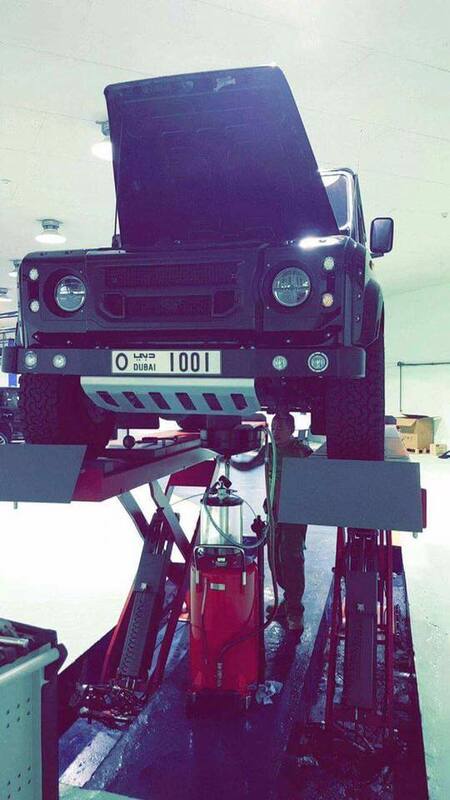 Would consider them first for any work on this and any future Rovers. 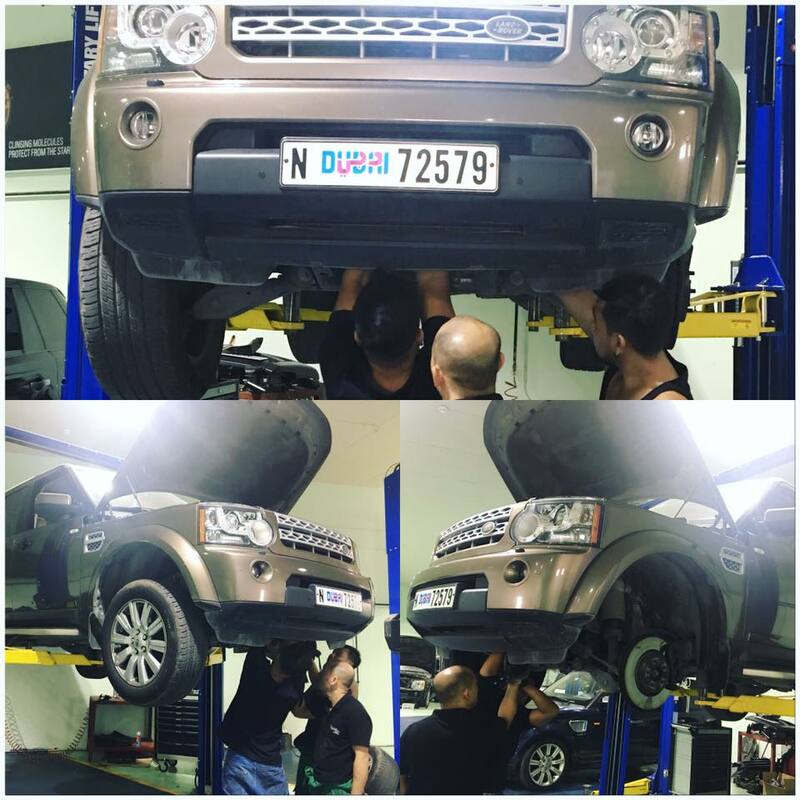 Ahmed and Mustafa know their stuff will take good care of you. Outstanding Experience. 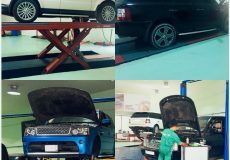 7 stars to Landmax Autoservice Center. 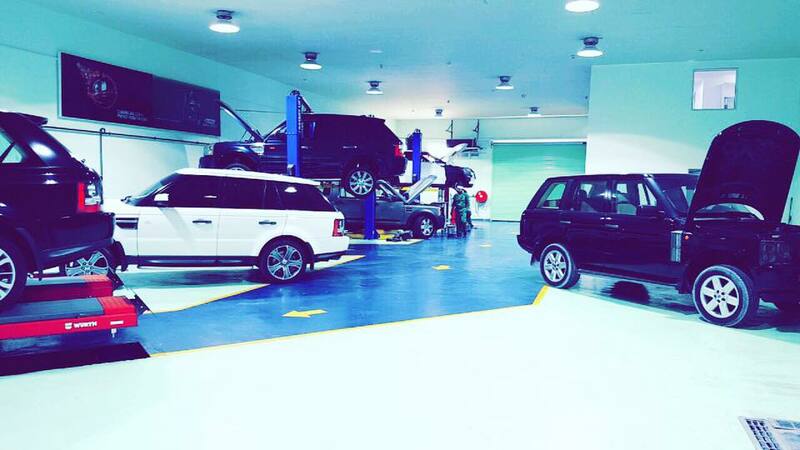 Got my Range Rover's Air Suspension & Electrical issues fixed at reasonable price. 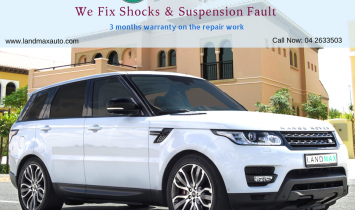 They are very confident at their work and provides 6 months guarantee on repair and parts. 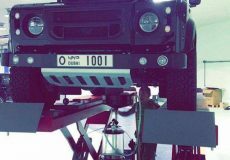 Overall Excellent service, good value for money and deliver as promised. 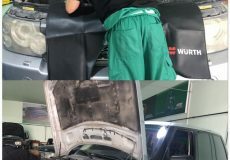 I've been using their service for the last year and a half and I'm more than happy of their professionalism, reasonable prices, honesty and dedecation. In addition to being very friendly , they are trustworthy people. 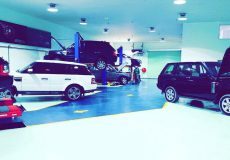 Car Service, Land Max Autoservice LLC, Spare Parts, Spare Parts in Dubai, Full Car Service, Car Repair Workshop in Al Quoz Industrial Area 3, Car Repair Workshops in Dubai, Dubai Workshps, Car repairs in Dubai, Workhsops near me, Car Service Center in in Al Quoz Industrial Area 3 Dubai, Mechanic Near me, Mechanic in Dubai, Car Battery Repair, Engine Oil & Filter Change, Tyre Change, Car Electricals Repair, Car Air Conditioning Repair, Car Repair Workshops.